Imagine running a business where you never get to interact with your customers or see how they actually use your product. There are a significant number of industries that suffer this challenge, with multiple go-betweens, resellers, distributors and other entities that separate the original producer from their end user. The Internet of Things (IoT) is flattening the supply chain and providing direct connection between producers and consumers that has never existed before. Through connected devices and sensors, end-use data is easily captured, letting designers know exactly how products are used and what features are popular. Distributors can’t afford not to take those costly inventory-check bar circuits. After all, an empty keg drives no revenue for anyone, so the “better be safe than sorry” approach to keg monitoring applies. This manual inventory management practice is common across the industry, but only the tip of the iceberg when it comes to the problem to be solved. From the moment a keg leaves a brewer, that brewery has no idea what happens to it. Is it tapped right away? Did it sell on pint night? Was the consumption tied to other factors like holidays, the temperature outside or how many overtimes the game went to on Friday night. Perhaps it simply pairs well with Taco Tuesday. With the pressure of craft beer driving product diversity, brewers need data to track consumer trends and innovate new products. All this is expensive. And even at the source, bar owners don’t have the visibility to know how beer is consumed or which bartenders are giving away too many free pours. Unaccounted loss costs the average bar owner in the US $12,000 a year. 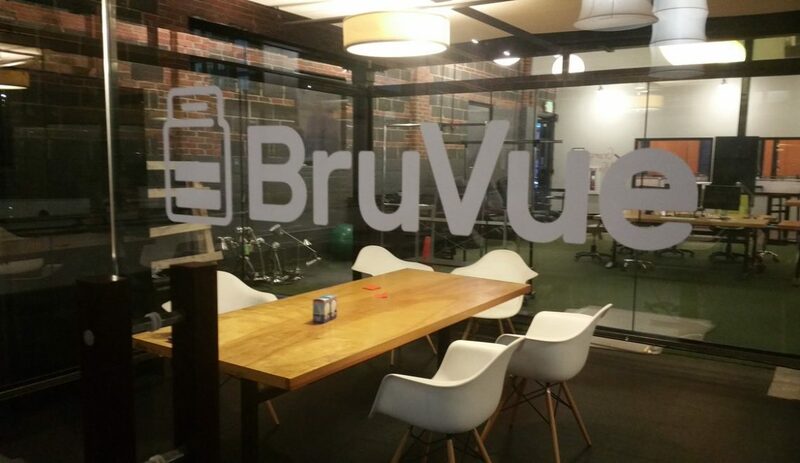 BruVue set out to tap beer data [Editor’s note: full “pun groan”] and answer these questions. With a simple, internet-connected sensor, BruVue makes every beer faucet smart and can track keg levels with high accuracy. Inventory management becomes predictive and just in time. Brewers see exactly when and why customers are consuming their products. And bar owners monitor staff performance. A win for everyone involved. Never again will brands be so removed from their customers that they don’t understand how consumers use their products. And, in time, hopefully, no one will have to unnecessarily waste fuel and effort guessing beer inventory by driving around and randomly lifting kegs. I’ll drink to that! DIG SOUTH CEO & Founder. Sign up now to receive the top tech news and views in the South. DIG SOUTH subscribers are tech innovators, entrepreneurs, C-suite leaders and fast-growth startups poised to "Succeed in the South."